Achieve classic style in a modern profile with a comfortable turtleneck top finely waffle-knit from soft midweight cotton. 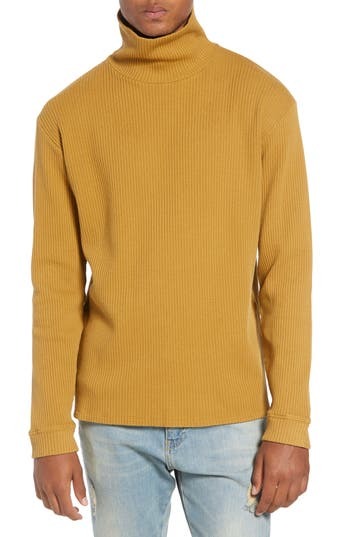 Style Name: Vince Regular Fit Waffle Knit Turtleneck Top. Style Number: 5646982. Available in stores. 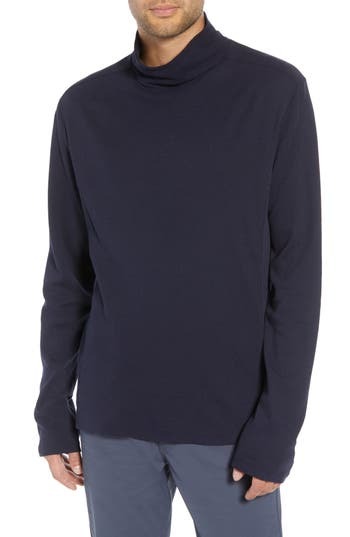 Extra-fine merino wool delivers lightweight warmth and softness to a slim-fitting turtleneck that looks sharp whether layered or solo. 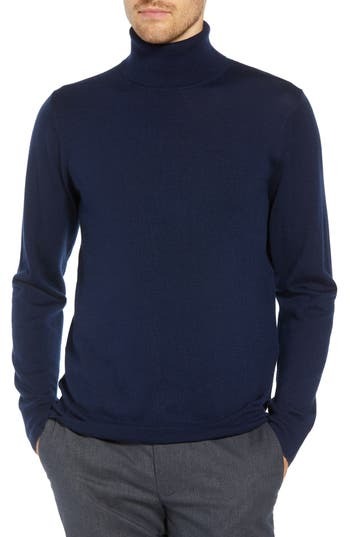 Style Name: Bonobos Slim Fit Turtleneck Merino Wool Sweater. Style Number: 5675647. Available in stores. 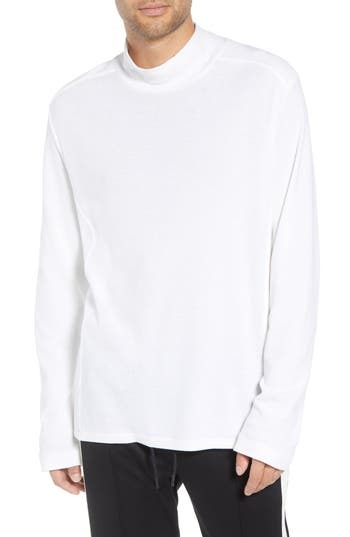 An oversize turtleneck collar stands comfortably or folds easily at the top of a rib-knit sweater styled for comfort with roomy dropped shoulders. 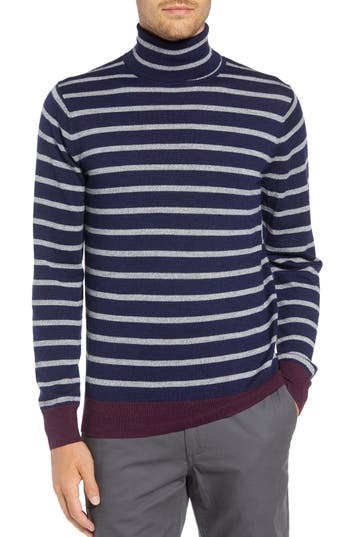 Style Name: Saturdays Nyc Henrik Turtleneck Sweater. Style Number: 5683814. Available in stores.